This reverse switch is suitable for use with Fantasia Fans. 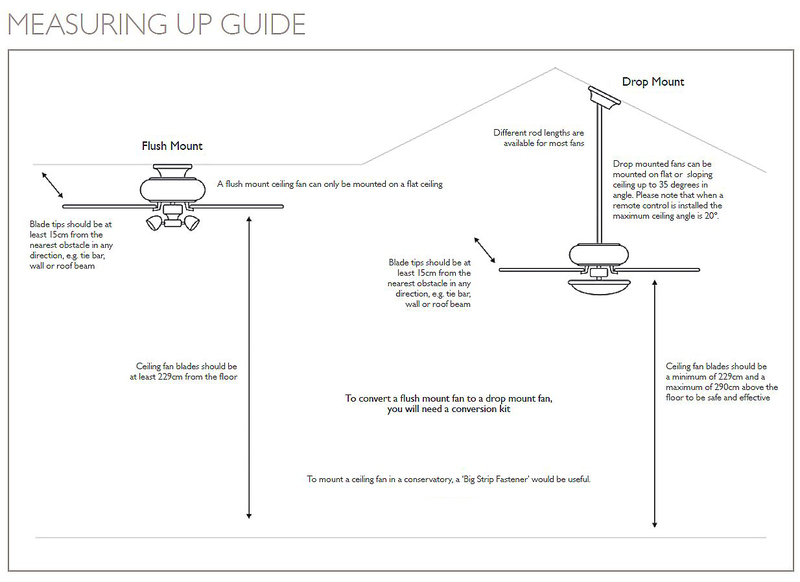 The Viper ceiling fan has different instructions so please specify if you have a Viper. 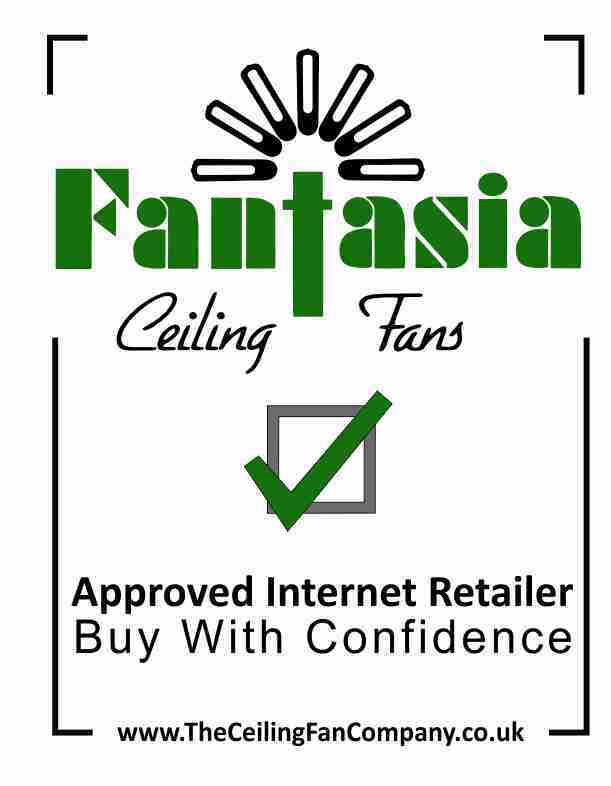 Click the button below to add the Reverse Switch for Fantasia Fans to your wish list.